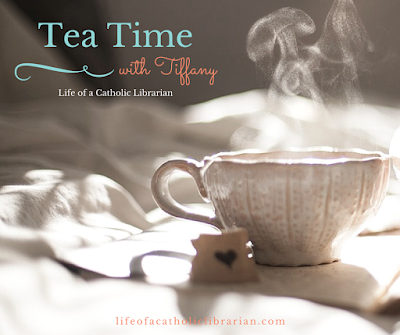 Life of a Catholic Librarian: Tea Time with Tiffany #47 - Are *you* kindergarten ready?! And Come Holy Spirit! Tea Time with Tiffany #47 - Are *you* kindergarten ready?! And Come Holy Spirit! 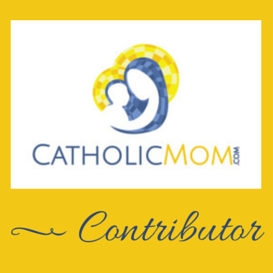 Today I talk about the Pentecost novena, and a quick compilation of family updates. Who is playing soccer on Mother's Day? Who is in the star role in a play next weekend? And who among us is "kindergarten ready"? Listen on, dear listener! Mother's Day Disasters of old. What's going on with you, dear listener? Do write in and let me know!